Bethel, Hillsong United, Phil Wickham, Delirious? Husband, Father, Friend, Artist, Poet, Pastor. 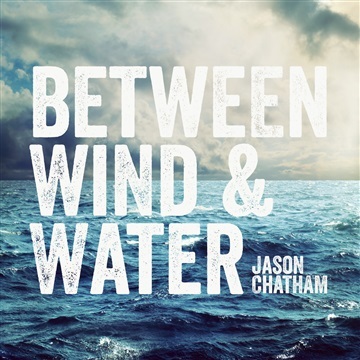 Jason Chatham was born and raised in California, and currently resides in Dallas, Texas. Since a child, Jason's interests have revolved around music and he's had the great privilege of seeing his songs impact the hearts of people worldwide. At the same time, Jason retains an earnest passion for the local church, particularly in and for its unique ability to foster community, communicate truth and promote spiritual growth. 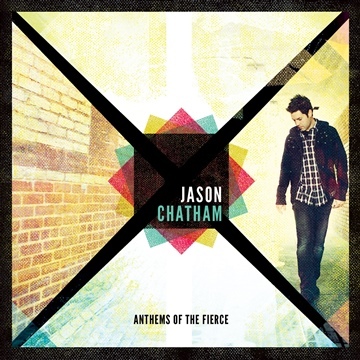 As a songwriter that appeals to the human heart, Jason loves crafting songs that inspire people to worship and glorify God. "It's my firm belief that we were created as unique and intricate beings, all whom dance to the rhythms of grace when set in motion."